HomeIs that New Car Smell Toxic to Your Body? Is that New Car Smell Toxic to Your Body? 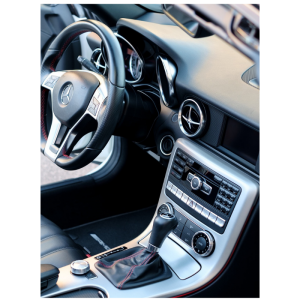 The wonderful new car smell that your new car acquires is a scent loved by many, it actually is a scent that is often times purchased through sprays and air fresheners that promise to give your car that favored aroma. However, did you know that this scent is composed of an amalgam of chemicals that elicit that new car fragrance? It is made up of a group of chemicals known as Volatile Organic Compounds (VOCs). These chemicals are commonly found in adhesives, fabrics, plastics, and other bits that are used in the construction of a vehicle. The chemicals begin to go through a process called off-gassing where the escape and release of material that was previously absorbed or trapped in all those bits, this will create the odor that we associate with ‘new car smell’. How long does new car smell last and what is it composed of? “It’s a chemical cocktail made up of lots of toxins,” said Jeff Gearhart, Research Director of the Ecology Center in the US state of Michigan. 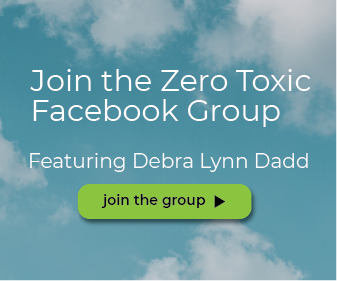 There are over 200 chemical compounds found in vehicles and many of these chemicals are not regulated, and consumers have no way of knowing the dangers they face. According to the US Environmental Protection Agency exposure to the mix of chemicals can lead to hormonal disruption, reproductive impacts, and damage to the liver, kidneys, and central nervous system. Can New Car Smell Make You Sick? New car smell headache comes from chemicals that are fairly toxic and can lead to an array of health issues. VOCs can trigger headaches, sore throats, nausea, and drowsiness. The problem with new car chemicals is similar to “sick building syndrome”, in which VOCs make people sick when the toxic chemicals seep from walls, carpets, and fixtures of new buildings. Good ventilation, however, is critical to filtering out VOCs from inside your car. Air circulation pushes out contaminated VOC air and filters it out with clean air. Another solution to removing chemicals from new cars is by using the EnviroKlenz Everyday Odor Eliminator. 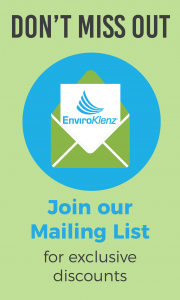 EnviroKlenz utilizes a patented earth mineral technology that is able to effectively break down and eliminate chemicals at the source. 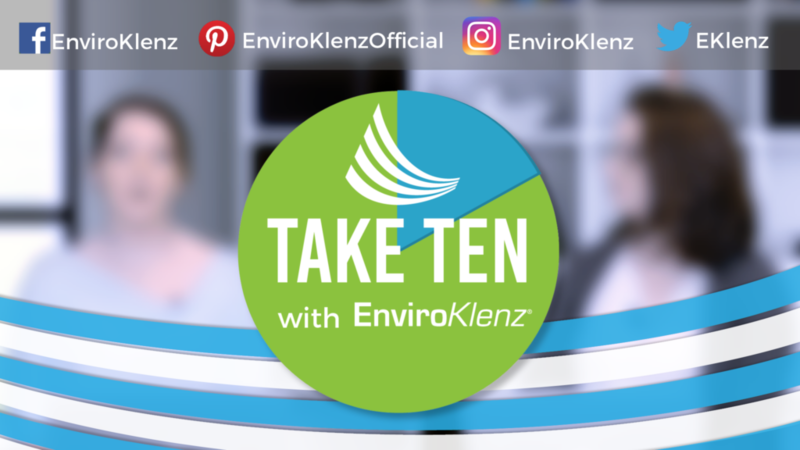 The EnviroKlenz Everyday Odor Eliminator works on VOCs and can be applied to any water-safe surface in your car including dashboard, center console, carpets, and fabric seats (not to be used on leather). The simple application includes diluting the product in a spray bottle with one-part product and four-parts warm water, mixed together and then spray directly onto the surface.